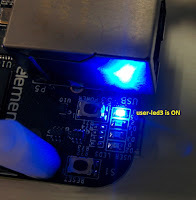 I have a sample code to share with you using sysfs interface in kernel module for controlling a LED on your board running Linux. 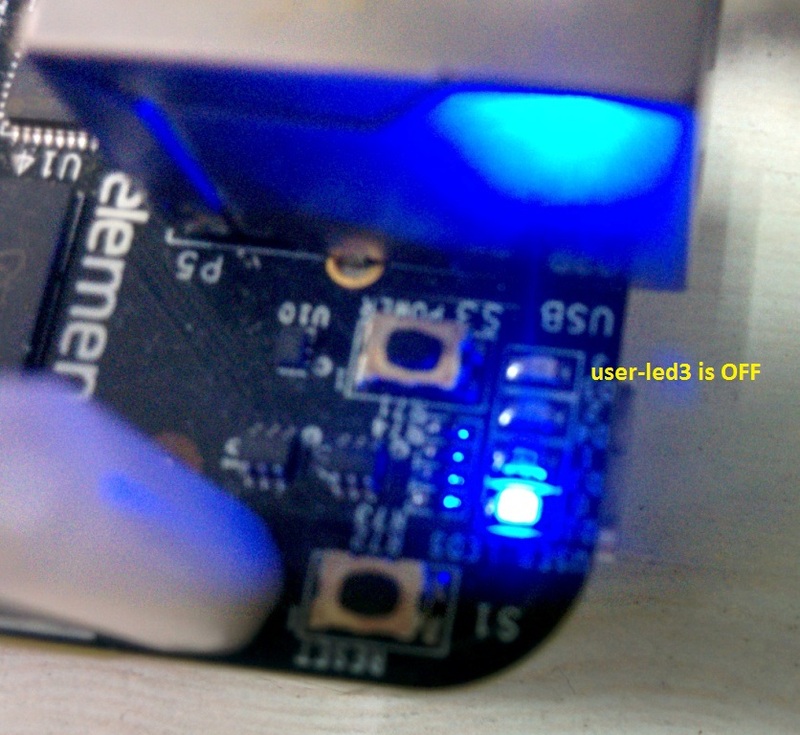 LED ON/OFF is controlled by the CPU GPIO. 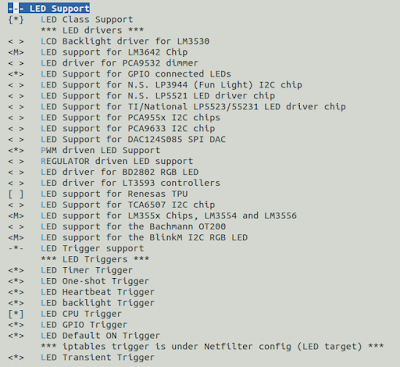 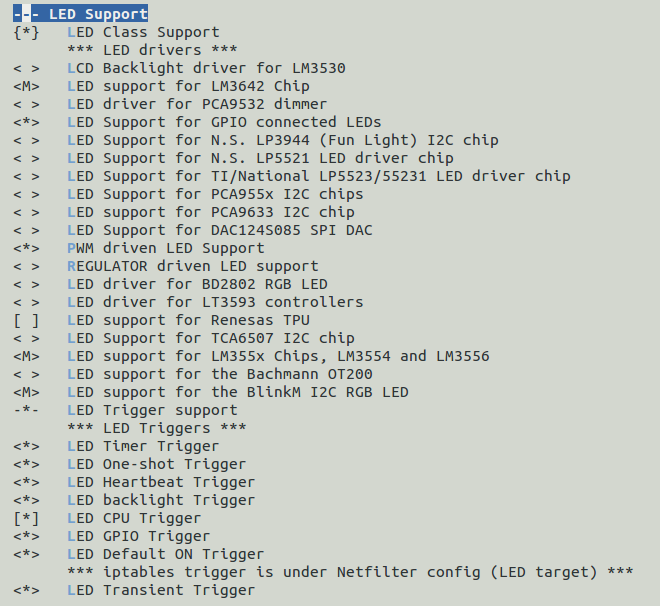 In this example, I am using BeagleBoneBlack for controlling LED.